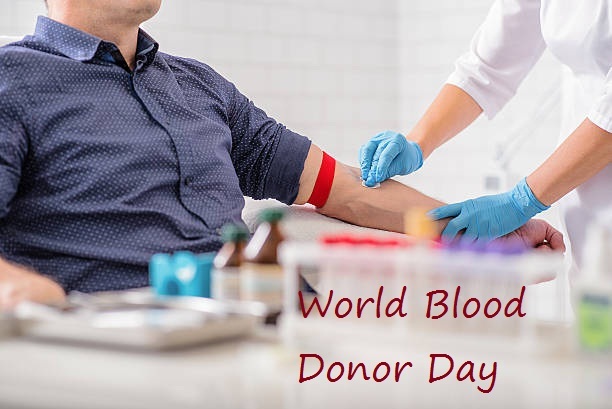 The world celebrates World Blood Donor Day (WBDD) to raise awareness about the need for safe blood donation and to thank the blood donors across the world. Blood donor’s acts as life savers at this day as they donate life-saving gifts of blood to the needed person. The day provides a occasion to all donors across the world for celebrating the day on national and global level as well as to honor the birthday anniversary of the Karl Landsteiner who was an great scientist who won the Nobel Prize for his great discovery of the ABO blood group system, which is still used today to ensure the safety of blood transfusions. WHEN IS WORLD BLOOD DONOR DAY (WBDD)? The day was first proposed in the year 2004 by “the World Health Organization, the International Federation of Red Cross and Red Crescent Societies” and then by May 2005 the World Blood Donor Day was officially recognized by the WHO with its 192 Member States at the 58th World Health Assembly in order to encourage all the countries worldwide to thank the blood donors, promote voluntary, safe and unpaid blood donations to ensure the sufficient blood supplies.